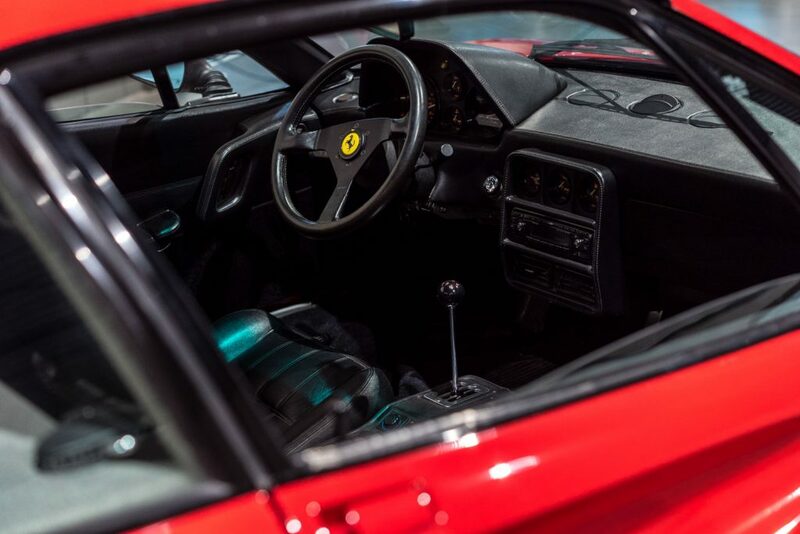 The Ferrari 328 GT was the Ferrari 308 GTB’s successor. 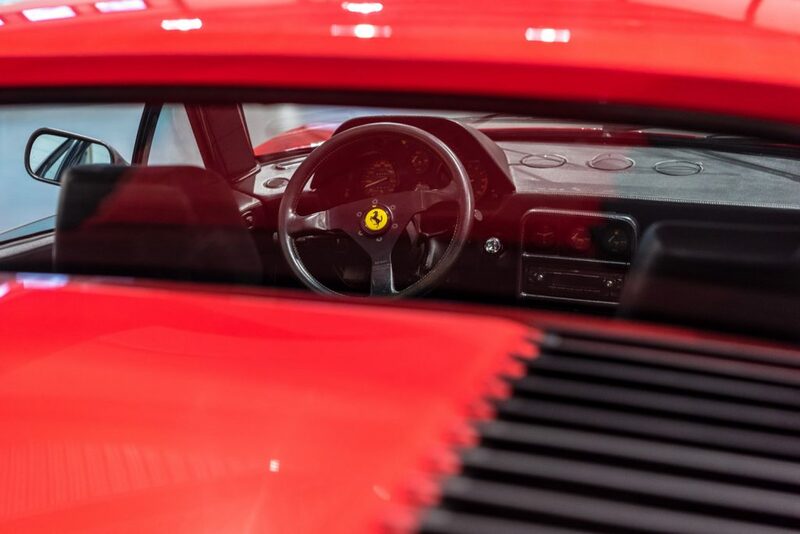 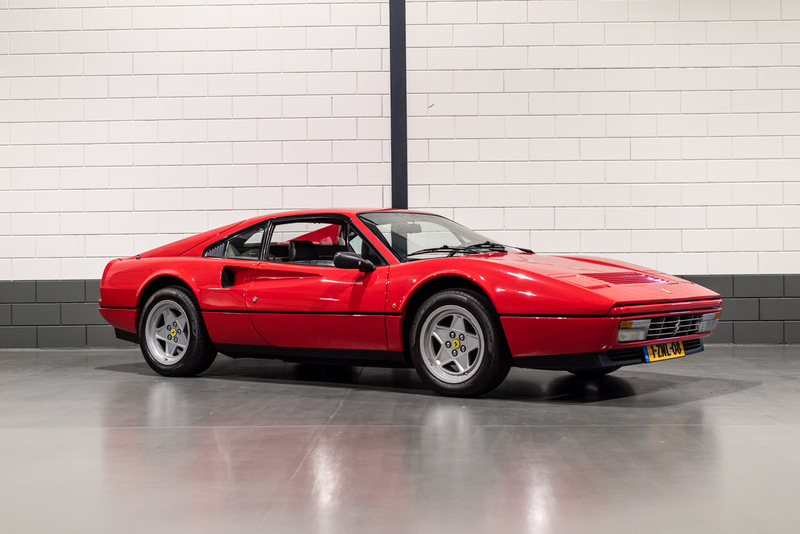 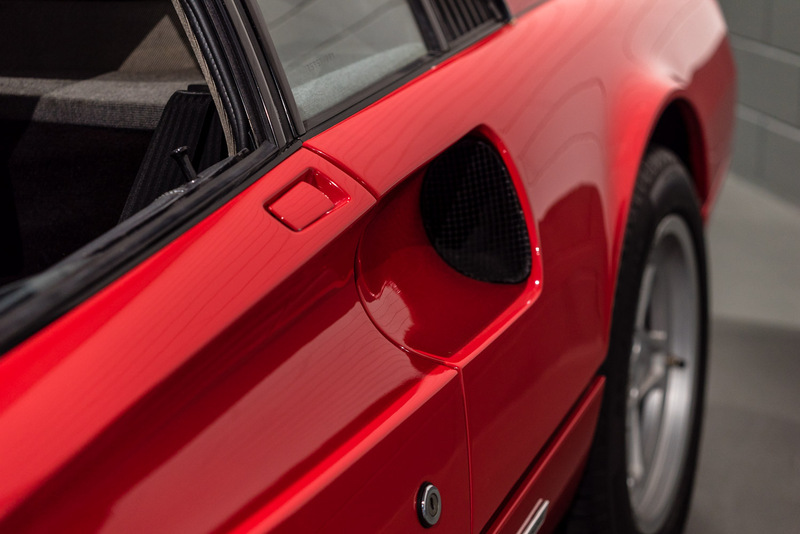 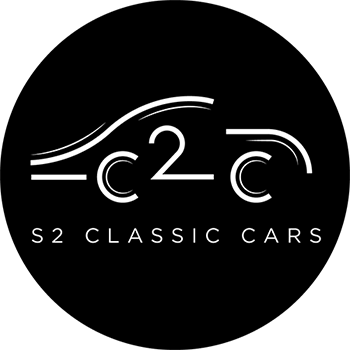 Though mechanically the car was kept in line with the 308 GT, the Ferrari 328 GTB adapted slight modifications to the body, engine and style. Ferrari produced 7400 328 GT before the model was replaced by the new 348 in 1989. 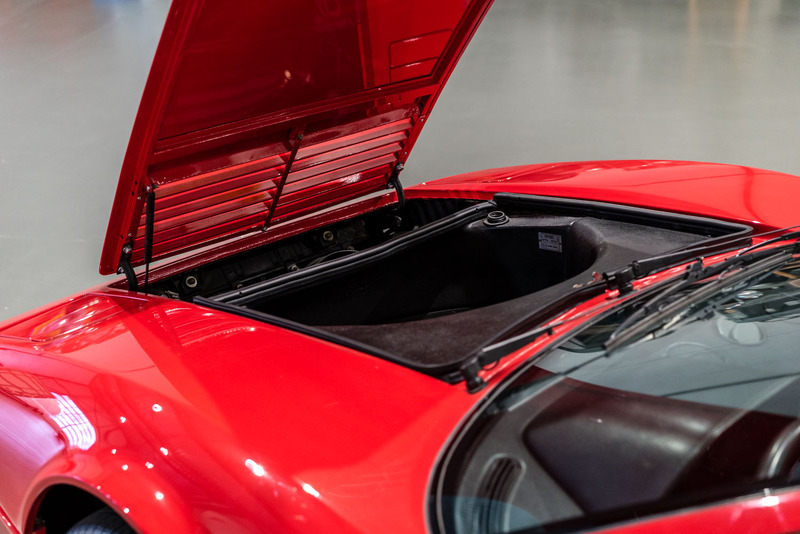 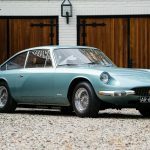 The GTB refers to the car’s coupé (Grand Truism Berlinetta) body and only 1344 were produced as most were delivered as GTS. 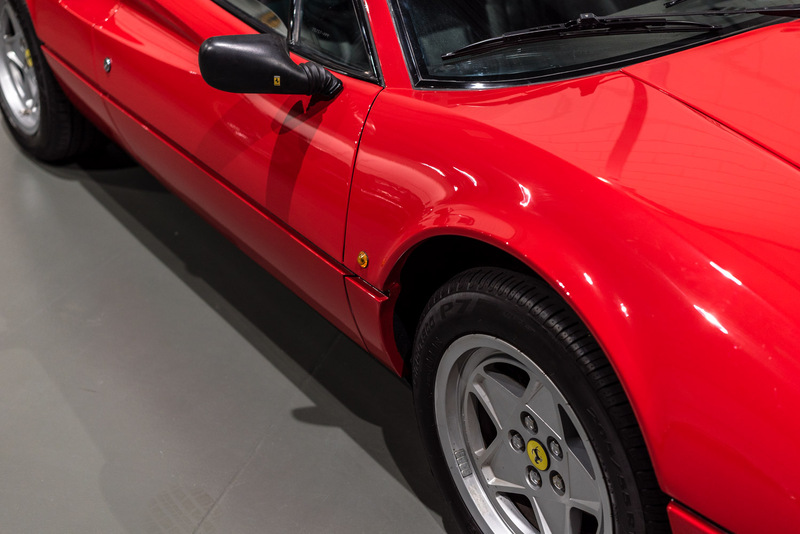 This model is considered to be the most reliable Ferrari, with enthusiast preferring this model due to the easy engine maintenance. 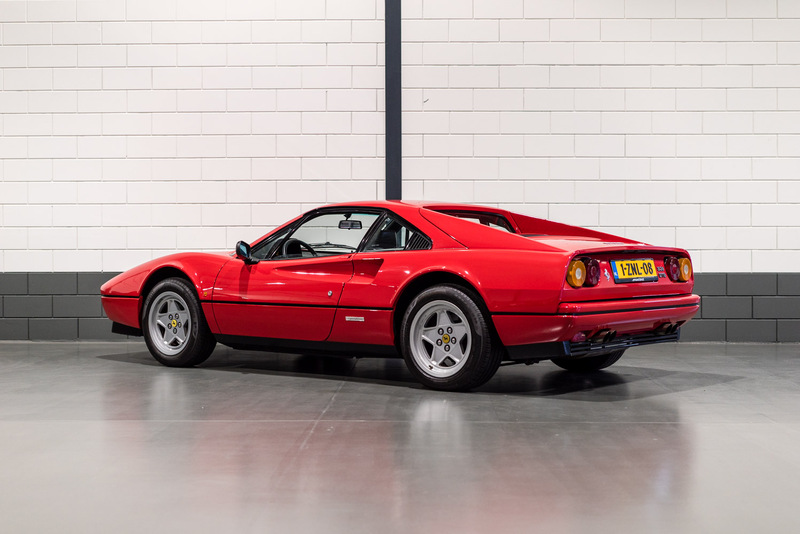 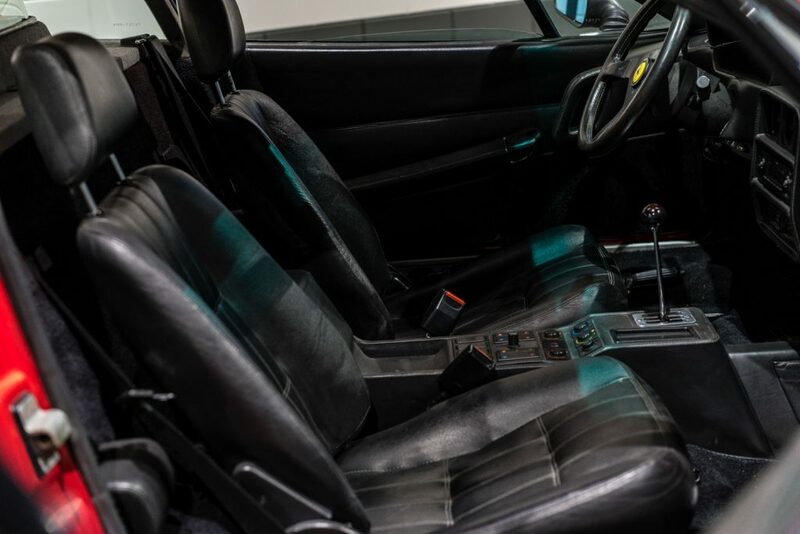 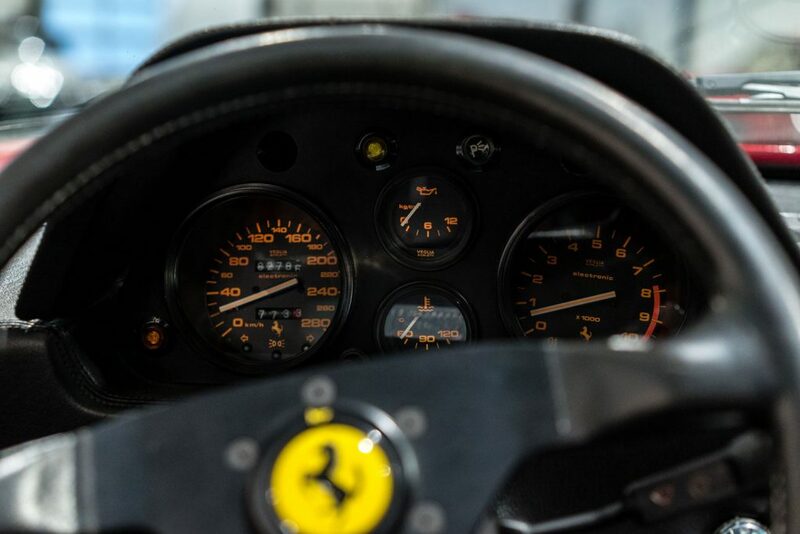 The paintwork on this 1986 Ferrari 328 GTB is in mint condition and the original black leather interior is in perfect state. 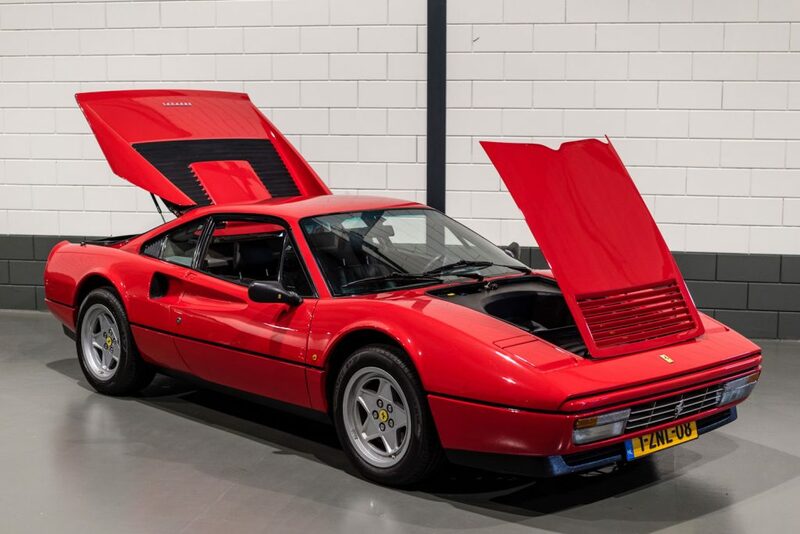 This is the more desirable European delivered pre-ABS version. 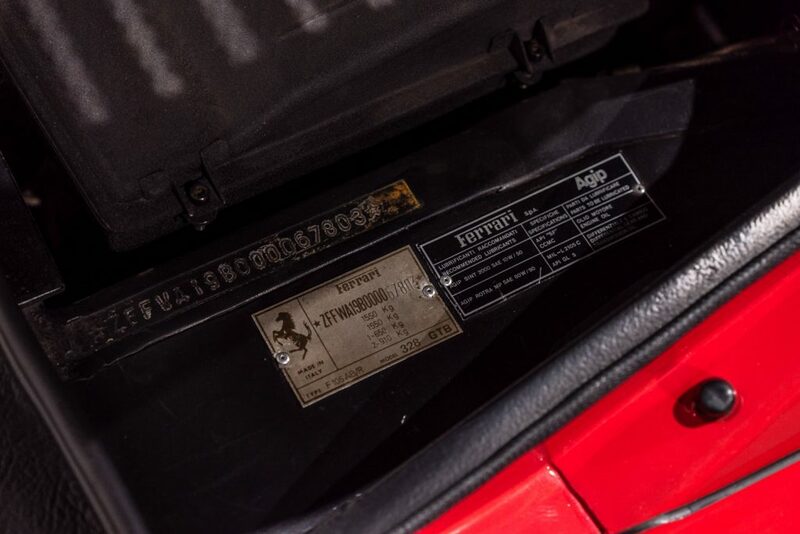 You might’ve seen this particular unit before as it has had its moment of fame, starring in a editorial article in the Porsche Magazine Puur; the article discusses the differences and benefits between Porsche and Ferrari.